We design apps for mobile using AppInventor. We do this activity from january to march. We dedicate 2h/week. They make apps following teacher instructions. Al last they design their own app without help. We do this activity form April to June. We dedicate 2h/week. At fist the students do practices following the teacher instructions. At last they design their own project without help. Students from CFGM Activitats Comercials will design an App and will prepare its marketing plan. Students work collaboratively and use Design thinking tools. 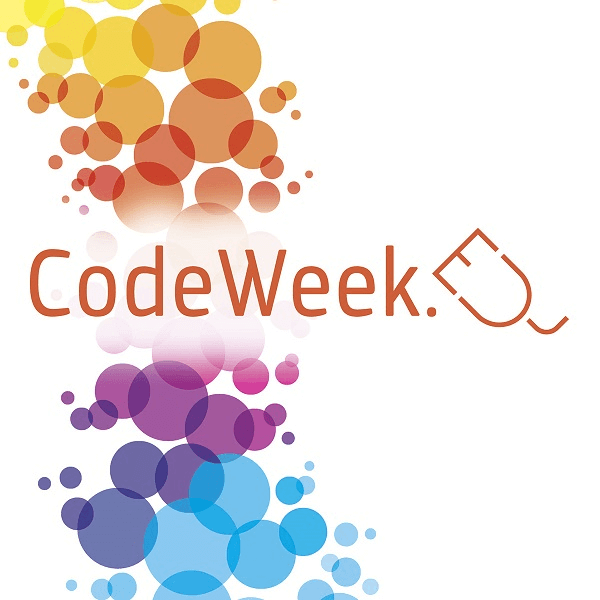 The 1st year, 2nd year and 3rd year students of Secondary School will create different programmes coding with Scratch. Some 4th year students will learn also App Inventor to make programmes for Android mobiles. In addition, they will learn the HTML language to make web pages. Moreover, some 4th year students will code also with Processing and Snap4Arduino to develop projects working with Arduino electronic boards. 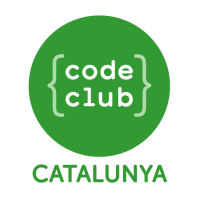 Three students in first year of High School (‘Batxillerat’) are developing video games coding with C programming language. The school participates in the programmes mSchools Scratch Challenge and mSchools App Education.